Found in High Elevation Forest, grows on the ground. These were all found ~11,000ft. 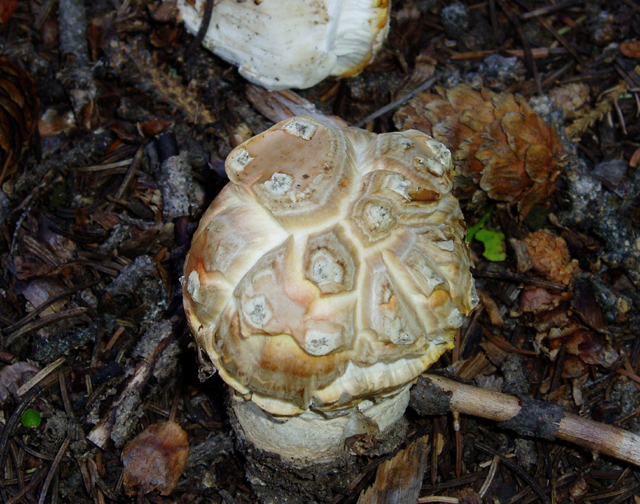 This is a very unique looking mushroom. It looks very much like a pine cone. Once you see one you'll never forget it!